USA Badminton, the recognized National and Olympic governing body for the sport, has named sports industry leader Jon Schmieder to its Board of Directors. Phoenix, AZ (January 12, 2015) – USA Badminton, the recognized National and Olympic governing body for the sport, has named sports industry leader Jon Schmieder to its Board of Directors. Schmieder is the Founder and CEO of the Huddle Up Group, a Phoenix, Arizona based sports tourism consulting company. Prior to founding the Huddle Up Group, Schmieder led three different sports commissions (Tulsa, Denver, and Phoenix) and served in executive roles for both Pop Warner and Senior Olympics. In addition, Schmieder served a nine-year stint on the Board of Trustees for the National Association of Sports Commissions (NASC) and was chairman of the board on two occasions. In 2009, Schmieder was named one of the top 25 “Innovators & Influencers” in the sports events industry by Sports Events Magazine. In 2012, the NASC named the Phoenix Regional Sports Commission, its Member of the Year. Schmieder was also named the 2012 CEO of the Year by the Phoenix Chapter of the Organization of Non-Profit Executives. “We are thrilled to have Jon Schmieder join our team at USA Badminton. He will offer our Board of Directors a unique perspective with his diverse sports industry experience. 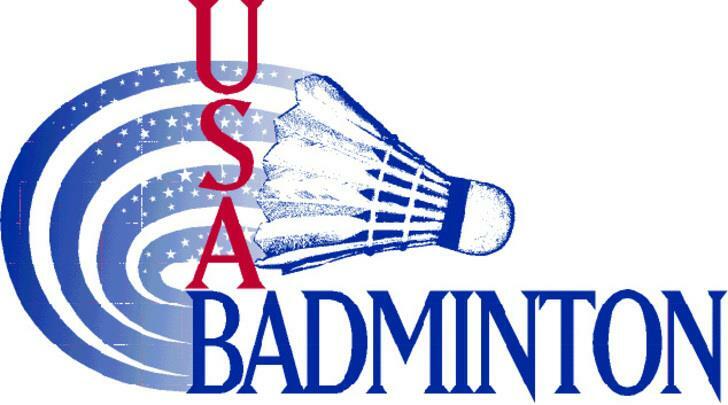 This addition is a continuation of the growing interest in our sport within the Olympic movement,” said USA Badminton Chief Executive Director Dan Cloppas. USA Badminton, the recognized National and Olympic governing body for the sport, has named sports industry leader Jon Schmieder to its Board of Directors. Schmieder is the Founder and CEO of the Huddle Up Group, a Phoenix, Arizona based sports tourism consulting company.